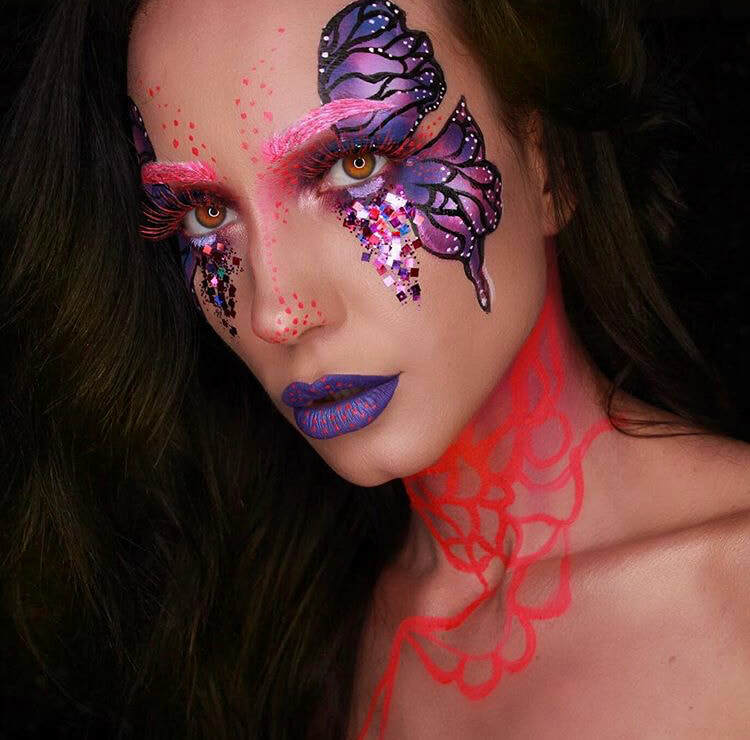 Although you may not know her name yet, Lisa Marie Murphy is a special effects makeup artist on the rise. She began by perfecting her craft while working as an artist at MAC Cosmetics, one of the biggest beauty brands in the country. Murphy also tried her hand at makeup for professional events including Mercedes Benz Fashion Week and the BET Awards! 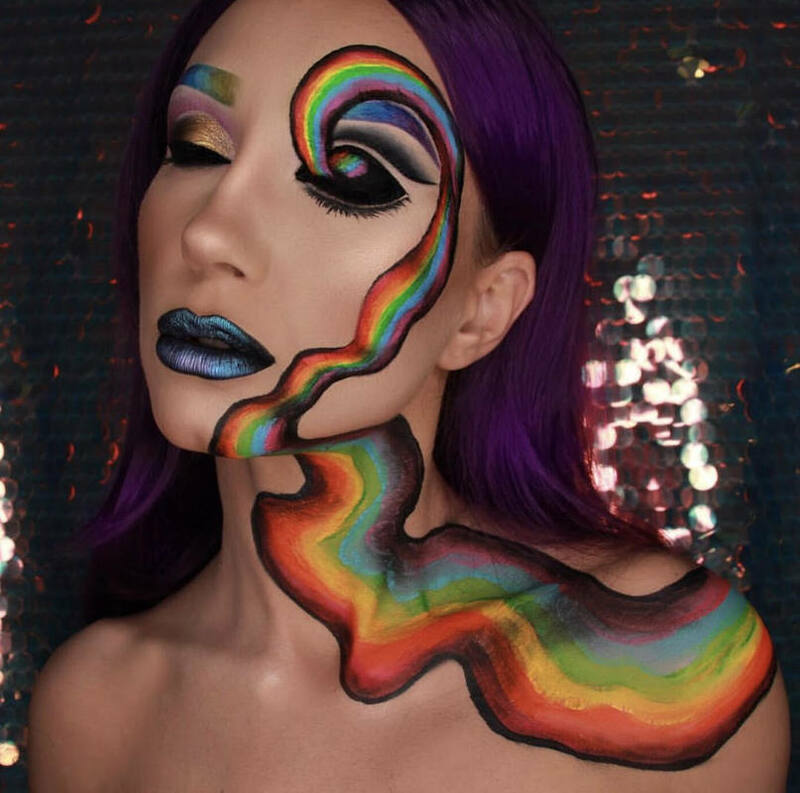 After taking a lengthy hiatus so she could be a nurse for her father-in-law and raise her daughter, Murphy has introduced herself to social media’s community of beauty influencers. 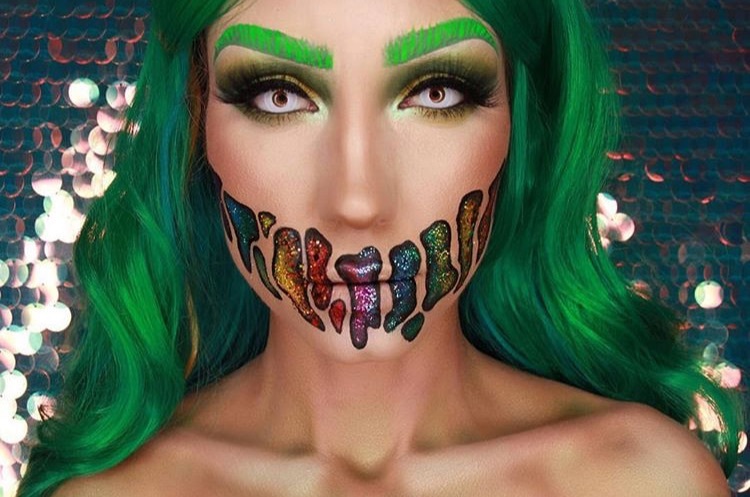 It’s safe to say she’s off to an exciting start--the phenomenal works of art she paints on her face has gained her 20,000+ loyal Instagram followers! Check out my interview below to learn about Murphy. 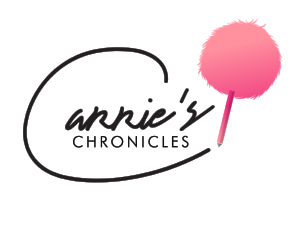 In a few years, you can say you knew all about her before she took over the beauty industry. I began my journey in the beauty industry when I was 22, but my love for makeup has existed for as long as I can remember. I started as a freelance artist at MAC Cosmetics--they really educate their artists! I still carry with me the same fundamentals I learned while working there, and I really miss being surrounded by so many inspiring artists every day. Ultimately, the moment I knew I wanted to be pursue a career as an artist was when I picked up a book by Kevyn Aucoin. I saw the magic of his makeup and I knew that I had to create something similar. What about makeup most excites you? The thing that gets me most excited about makeup is the transformation! Sometimes I do a beauty look on a client and they go from complaining about the way they look to glancing in the mirror feeling better about themselves. Or just the process of using body paint and my imagination to bring my vision to life. The journey has always been the most fun for me. 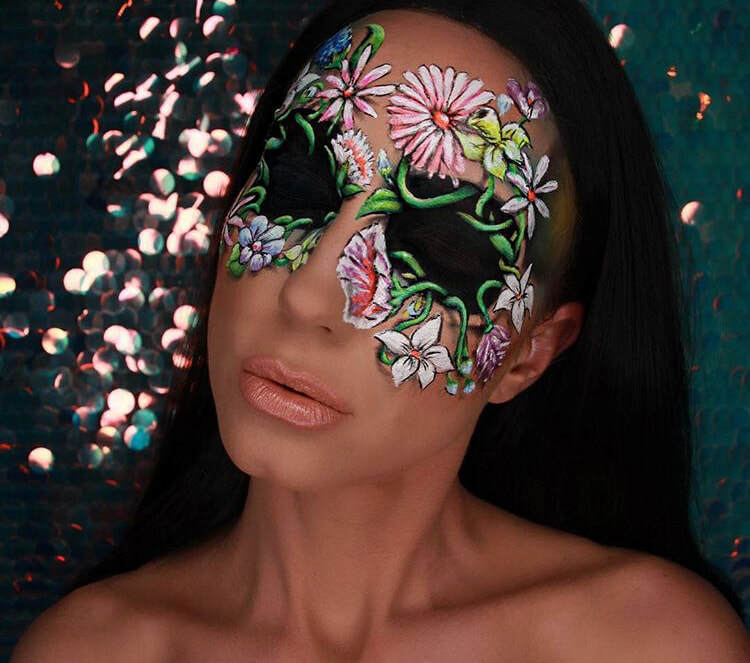 Are there any makeup artists that inspire your work? There are so many makeup artists that have and still do inspire me, it’s almost too many to name! The incredible Kevyn Aucoin is definitely one of my influences. He’s the king of beauty! 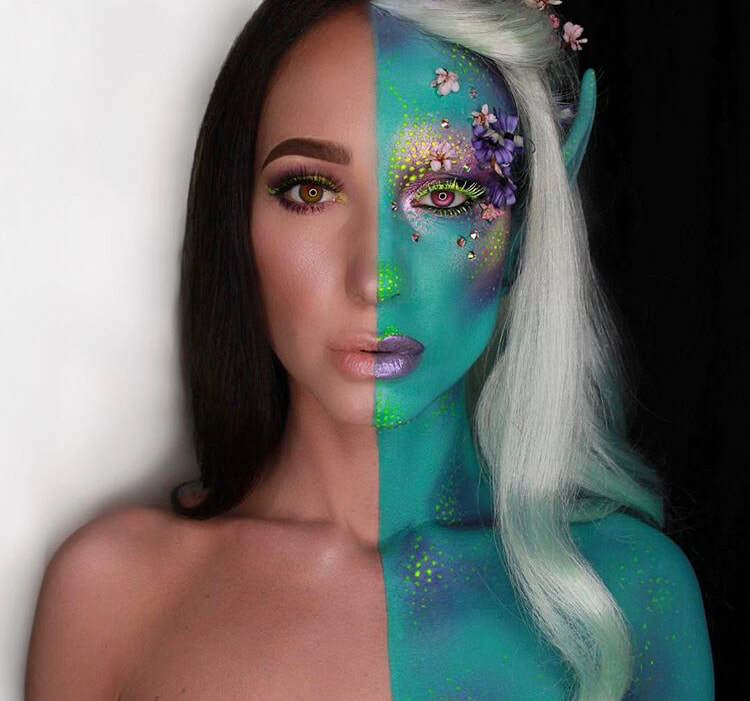 I love illusion makeup and @mimles and @cedoviste also create absolutely breathtaking looks. Do you have any dream collaborations in mind? My dream collaboration would be working with Bill Corso, the makeup artist on the set of Deadpool. I have played with SFX makeup and absolutely love it because there are no limits to your creativity! My goal is to move to LA and go to cinema makeup school. Have you ever had a makeup failure? I’ve had more than a few makeup failures...haha! Sometimes I spend eight hours on a makeup/body paint look and it just doesn’t turn out the way I want it to. I take about a hundred pictures and it doesn’t make it look any better. Plus, that makeup is really hard to take off! It’s important to fail sometimes, though, because it teaches you what doesn’t work. Never trying is an even bigger failure. What’s your favorite look you’ve ever done? Probably my Pickett face paint from the movie Fantastic Beasts. There was something I loved about painting that little guy that made it so fun. What are some of your fave beauty products to use? My absolute, must-have products are mostly skincare. I think it’s so important to take care of your skin while you’re young. Exfoliate at least once a week for a deep clean! I use Erno Laszlo’s White Marble Vitamin C Peel. That product is like getting a microdermabrasion treatment at home and leaves my skin feeling soooo soft, it’s amazing! I also love to use the Smolder Eye Kohl from MAC. It glides on so easily--I’ve been using it for almost 20 years! Oh, and I can’t forget Anastasia Brow Wiz because I always need my brows to look perfect. Is social media an important part of your career? Through social media, I not only have the opportunity to showcase my artistry but I make so many artist friends! It’s an incredible community and I’m so excited to be a part of it. Great things are happening and I couldn’t be more excited about the future. My plan for the future is to achieve a career in cinema makeup. I want to learn everything I can about SFX so I can work on movie sets.